Beijing is the capital and the second largest cith of China. It is the second largest city of North Asia. It is a direct controled municipality next to the different Provinces of China. The city is surrounded by the Hebei Province. Beijing is divided into 16 districts and 2 counties. They are divided into 119 towns, 24 townships, 5 ethnic townships and 125 subdistricts. 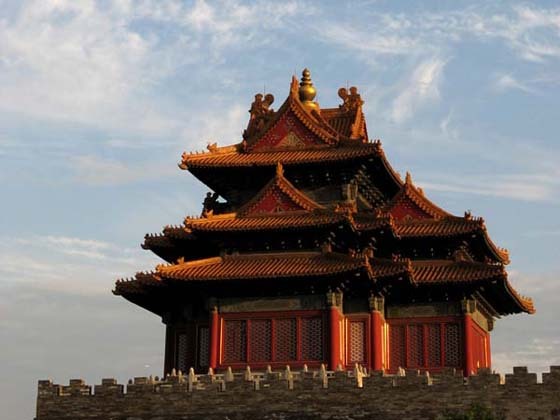 The history of Beijing goes back 3000 years. It is the last of the 4 great ancient capitals of China. et des Pages Blanches Pekin.